Want a Self propelled Crawler sprayer, 250 L, with a Spray Cannon with a range up to 28 m in open field and up to 35 m. in the Greenhouse? The Crawler Cannon Sprayer "Crawliner"
does not require any physical effort for the operator. 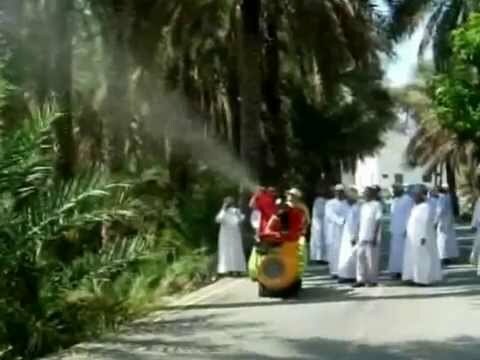 .. Spray range up to 30 meters! Crawler self-propelled, it requires only one operator that drives and performs the pointing controlled spraying. All commands of the New Citizen Crawlers are operated by push-button Wireless. The Cannon pointing, vertical and horizontal, is via a joystick. The ease of instant remote pointing of Flexigun Cannon by Wireless, allows you to spray at the best the area to be treated and also allows the operator to remain at a safe working distance. 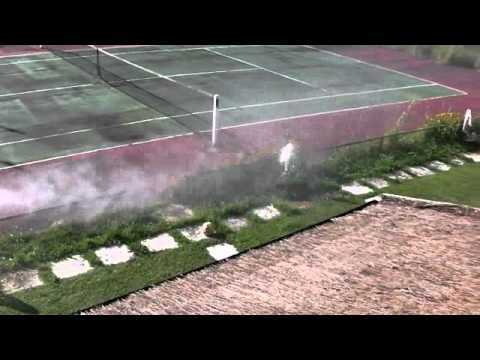 The fast and easy Cannon pointing, allows most effective Pest control. Industrial Engine Lombardini - Kohler, gasoline, air-cooled, 38 Hp. 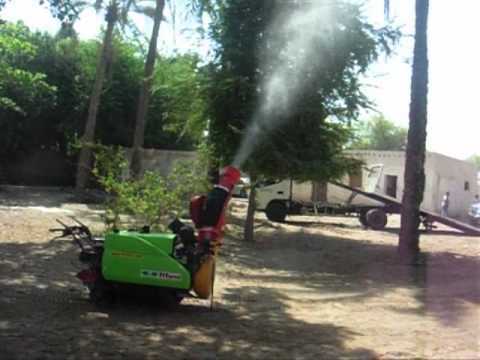 The CRAWLER CANNON Sprayer is suitable for the spraying of Tall Trees like Fruit Palms, Rows crops in Greenhouse and Nurseries. Electrostatic Charge with anti-drift-mouthpiece profile, windproof. ULV - Absolute, Ultra Low Volume. Allowing delivery of small quantities of spray mixture with a higher concentration of formulate.